Made in USA. Store your firearms the right way: in a 48" Fleece Gun Sleeve from The Allen Company. Made in USA. 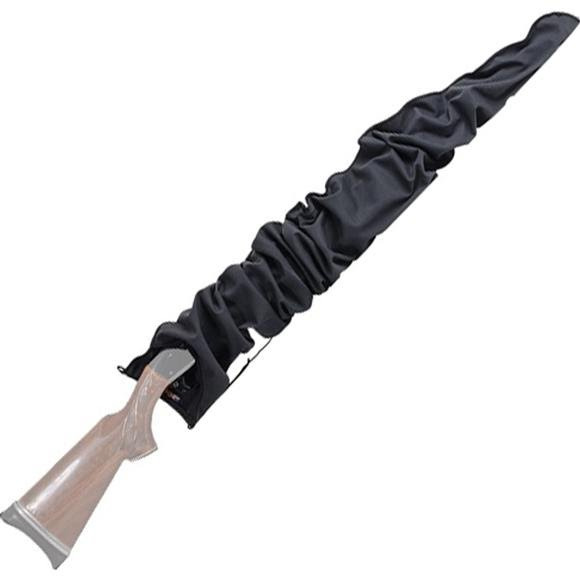 Store your firearms the right way: in a 48" Fleece Gun Sleeve from The Allen Company .